Statoil will commence a three-well exploration drilling campaign on the UK Continental Shelf (UKCS) in early July. 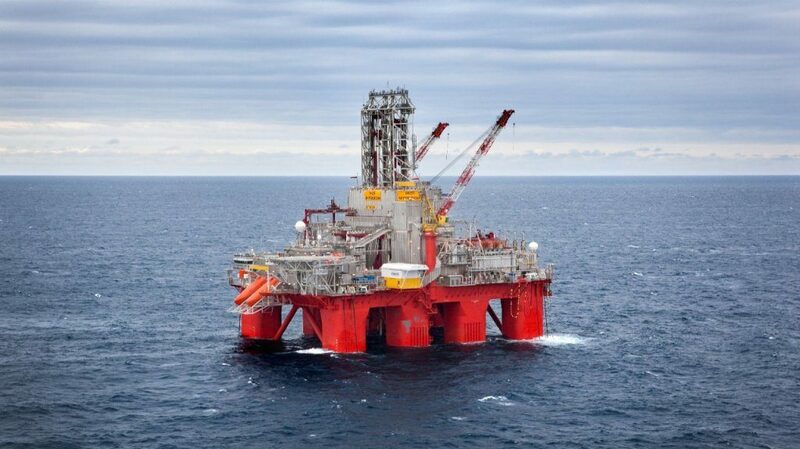 The Transocean Spitsbergen semi-submersible rig will spud the first well. The wells will be drilled in a continuous campaign that is expected to last approximately two-to-three months. The first well, Mariner Segment 9, could prove additional resources and increase the extent of the Mariner Field. After completing the well, expected to take between 15 and 25 days, the rig will move to Jock Scott, a prospect on the margins of the Viking Graben. The well is expected to be completed in 20-40 days.